While some may be thinking about long sunny days and hot temperatures, we know that the next fix is never far from the snow addicts’ thoughts and so we’re pleased to announce that the 2017 Cardrona and Treble Cone Flexi Pass is now released. 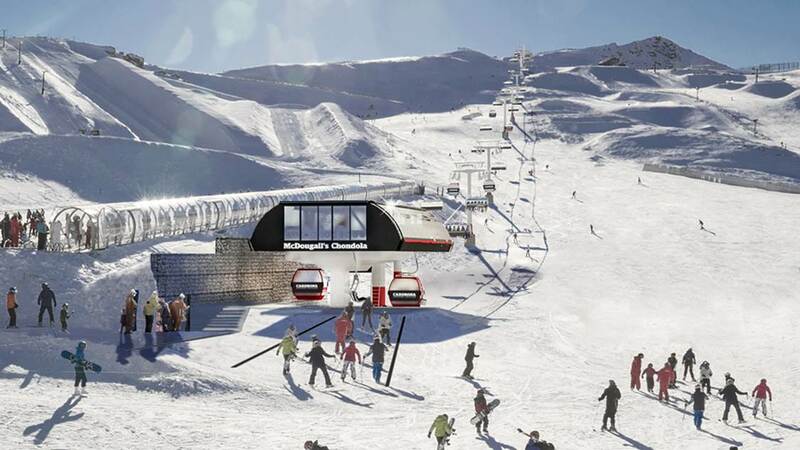 The Cardrona and Treble Cone Flexi Pass allows skiers and snowboarders to enjoy Queenstown and Wanaka’s largest and best ski areas on one flexible pass. The Flexi Pass can be used on consecutive or non-consecutive days and is available in Adult, Child, Student or Senior lift pass options. Snowscene has early bird Flexi pass pricing for a limited time only – and for a $500 deposit you can secure your 2017 New Zealand snow holiday + flights.